It was vet day last week here on the homestead. While most of the horses do great with the vet a couple get antsy. And when I say antsy I mean they have freaked out so bad and stomped my foot until it was broken. Which is zero fun. But I have a super secret weapon for the horses who don’t do so well with the vet…essential oils for horses. Horses experience stress in a variety of situations and many of the things we ask horses to do can go against their natural instincts. Going into a dark trailer for example, or standing still while being jabbed with a needle. Most horses would rather turn and run from these experiences than stand and calmly endure them. 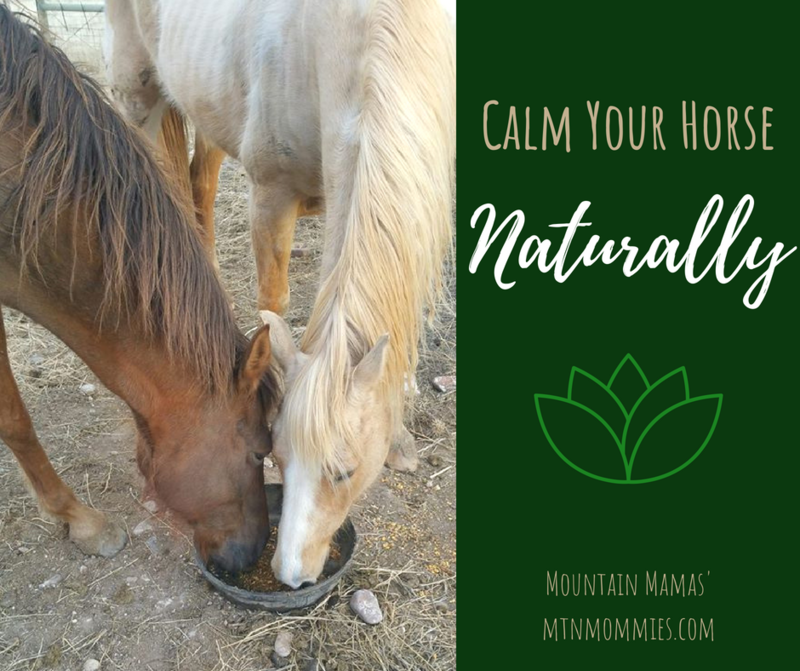 Using essential oils before asking a horse to enter these scenarios can help provide a calm and peaceful atmosphere. So what essential oils are good for horses? Lavender- Lavender is known for it’s relaxing properties, it can also help with focus. Valor- I love to use this blend if I know a horse has had a previous traumatic experience with a situation. When loading onto a trailer if a horse was previously involved in accident, for instance. I also like to use it on horses who have been neglected or abused. Peace & Calming- The name on this blend is pretty self explanatory, it is great to use before vet or farrier visits. Frankincense- This is a great one for horses who really tense up all there muscles when stressed. I like to layer it with valerian. Release- This is another oil blend I like to use on horses with emotional/physical trauma. Especially if I am working/training a horse with behavioral issues that are due to past experiences. Now you know my favorite oils to use on horses, but how do you apply them? Well first let’s talk about horses grazing. Horses have been observed eating certain plants at specific times of the year. Even migrating to places where plants grow just to graze on them. Why do they do this? Horses listen to theirs bodies a whole helluva a lot better than we people do and eat the things that make them feel better. How does this relate to using essential oils? When using oils you let the horse choose which oil is best for them. I know, you’re probably rolling you’re eyes and saying a horse can’t ‘choose’ anything. But they can, really, I promise. When I am using essential oils with a horse I take a selection of 2-3 oils with me. I open each one and let the horse inhale it and watch their reaction. Horses sense of smell is so much stronger than ours and when they ‘choose the oil for them’ it is written all over their body. Their eyes soften and relax, their head drops, some give a lick chew or a big sigh. Some horses can be a bit trickier, especially the ones with emotional trauma, for those horses I look for the slightest changes, sometimes it is a quick flick of the ears forward, a brief body shiver, a slight toss of the head or a stretching of the lips. If you really cannot see any change with the horse than choose an oils whose properties best match the situation. Now a word of warning, do not use the oil if the horse is already in a highly anxious or emotional state. Scent can trigger memories and the next time you apply it it might trigger bad memories. Do apply the oil when a horses is already happy, calm, and relaxed. Use the oil often not just when the horse will be going into a stressful situation. Again scent triggers memories and the more times you use an oil to associate with a good time/memory the more it will help when using it during a stressful situation. 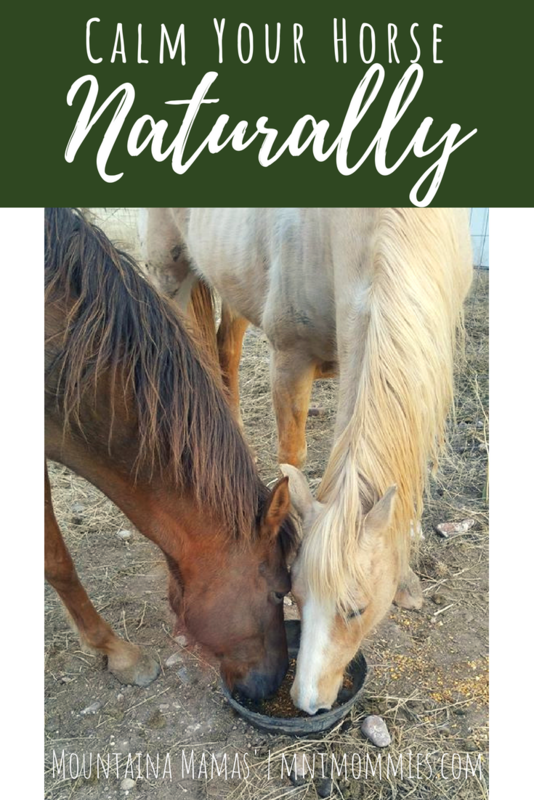 I like to take some treats with me into the pasture a few times a week and bring essential oils with me and feed the horses treats and apply the oils and then just hang out and let them play. This associates positive memories and experiences with the oils. After letting a horse choose their oils I put 1-2 drops in my hand and massage the oil down their nose starting between their eyes. I sometimes add a drop or two on their pole. You can also apply essential oils to the horses chakra points. That’s it super easy! You can also give essential oils to horses as supplements, but I’ll talk about that in another post. 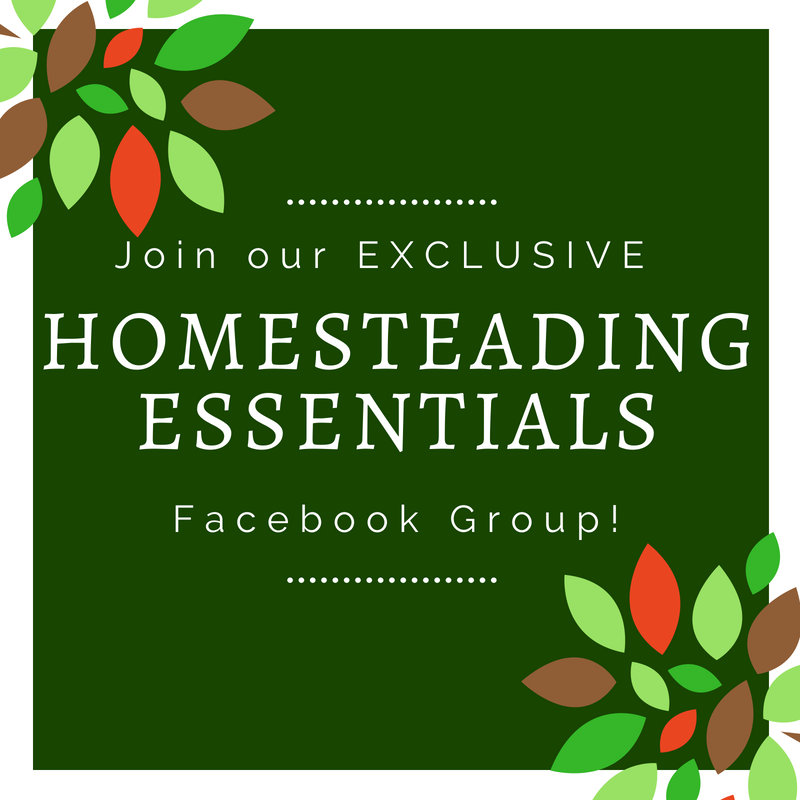 I love to chat and get to know my readers so I want to invite you to join Natural Homesteading Essentials facebook community. 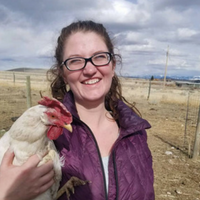 I will also be offering four 15 minute phone call chats (U.S. residents only) with me a month to my readers to discuss homesteading, natural living, or essential oils. Hurry and book your spot here. 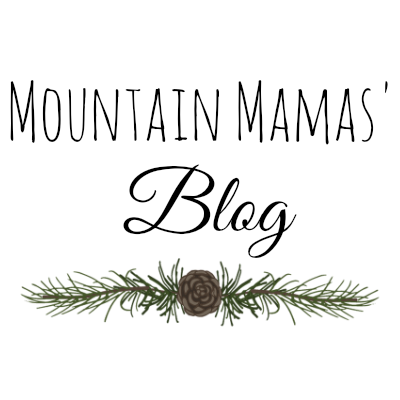 This entry was posted in Essential Oils, Homestead, Pets and tagged equestrian, farm, farming, homestead, horse, horses, natural, natural living.